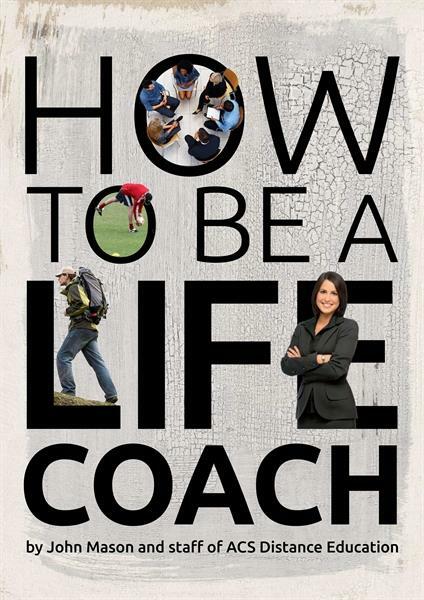 Get some great insight into what is involved with being a life coach with the "How to be a Life Coach" Ebook! Life coaching can often be confused with counselling, but they are not the same thing. There is some overlap in that as a life coach you are helping a client with their , but it is not a therapy. A counsellor encourages the client to see what their problems are, and then to come to a solution that suits them - it is more problem-focused. A life coach, on the other hand, can be more directive in their approach. They may offer advice to the client and help them to set goals and targets so as to achieve what they want - it is more solution focused.